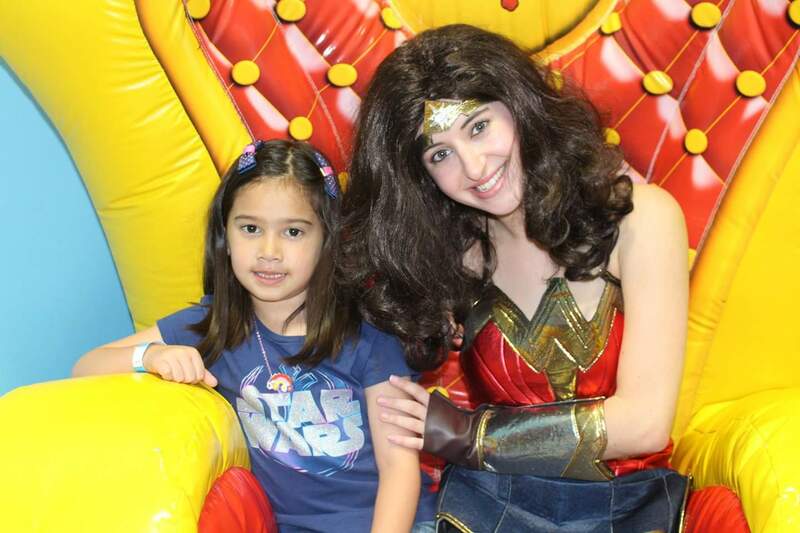 We provide kids' entertainment - princesses and superheroes, face painting, balloon twisting, magic shows, games, live singing and more! Let us know what you have in mind and we will do our best to accommodate you! 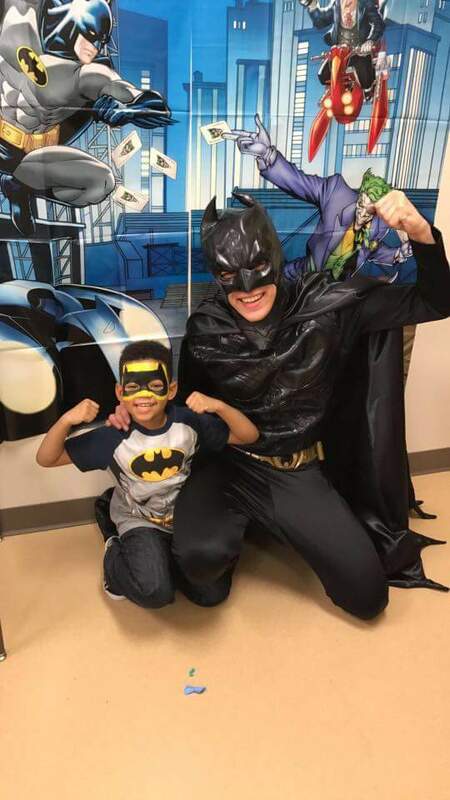 It was fantastic, Batman made my Ryleigh Day! He was truly surprised. Thank you very much for your feedback Constance! We really appreciate it! :) Glad your party went well! Moana was such a doll. 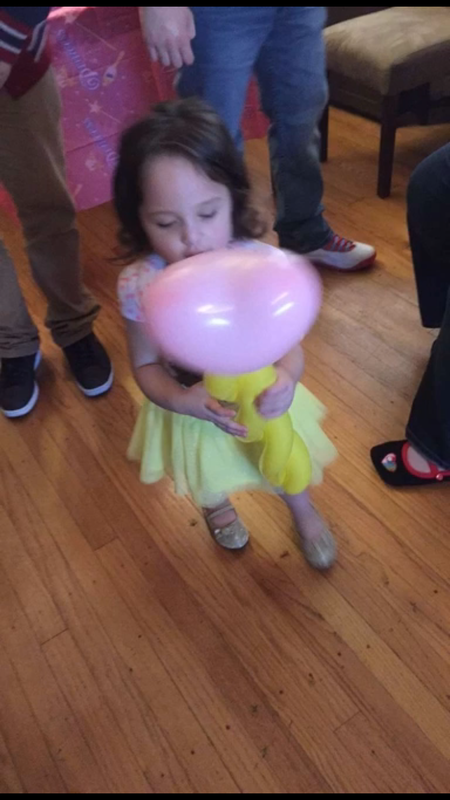 Thank you for making my twin granddaughters' 3rd birthday so very special. Dave was great and he interacted with the kids really well. He kept them entertained, and all all I can say is I am glad that we booked with you. Trust and Believe the next time I have a function, I will be contacting you all again. Wonderful experience - we have used them several times for children's parties - they provide characters, balloons, face painting. 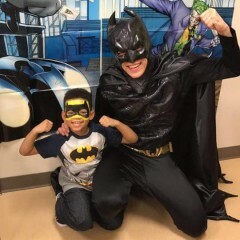 Always wonderful with the children. 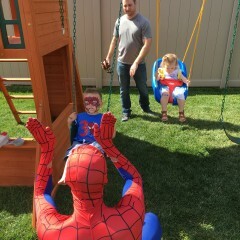 Our son is still talking about how excited he is that The Flash and Captain America came to his birthday party! 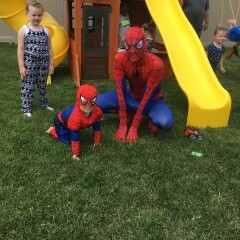 Spiderman was great with the kids. They really enjoyed seeing him. Thank you very much for your review! 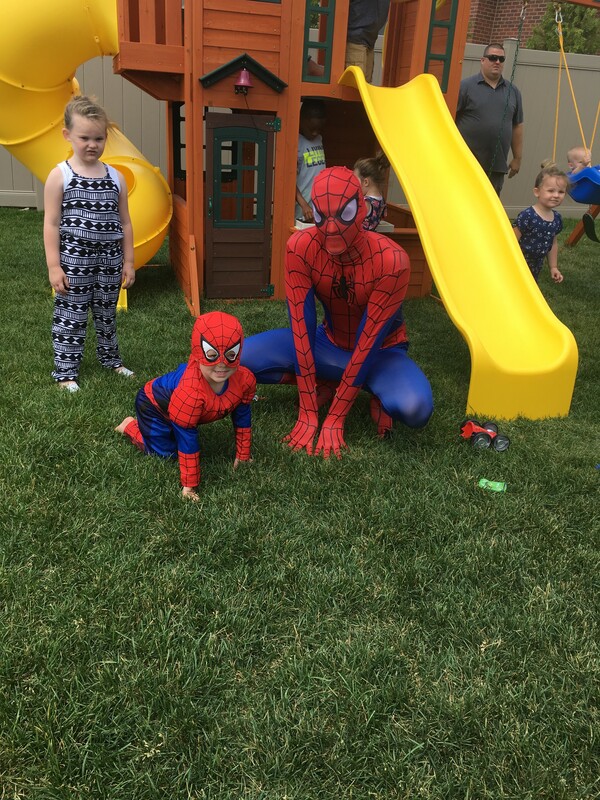 Glad to know that you enjoyed the visit from Spiderman! :) However, is there a reason you only gave us three out of five stars? If there is anything that you didn’t think went well, we would love to know. Our performers usually get consistently great reviews, so if there was anything you didn’t like or if the 3 stars was a mistake, please let us know! Entertainer was great! Children had a blast!!!! 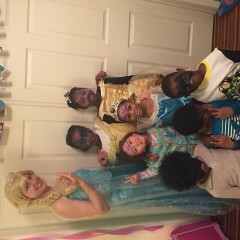 We hired Elsa, Anna, Olaf, Batman, Mickey and Minnie for our adult party and they did not disappoint. They were all exceptionally entertaining from the moment they arrived. Always in character and very professional and polite. The interacted with our clients so well!! I would highly recommend this company. The communication about set up and arrangements was terrific and we will use them in the future for our party needs. Elsa was amazing! She had an amazing voice and sang "Let it Go" and did balloon twisting and face painting with such ease and talent! She kept about 12 4-6 year olds busy for 1.5 hours! It was a great experience! Let me just say you guys are amazing! 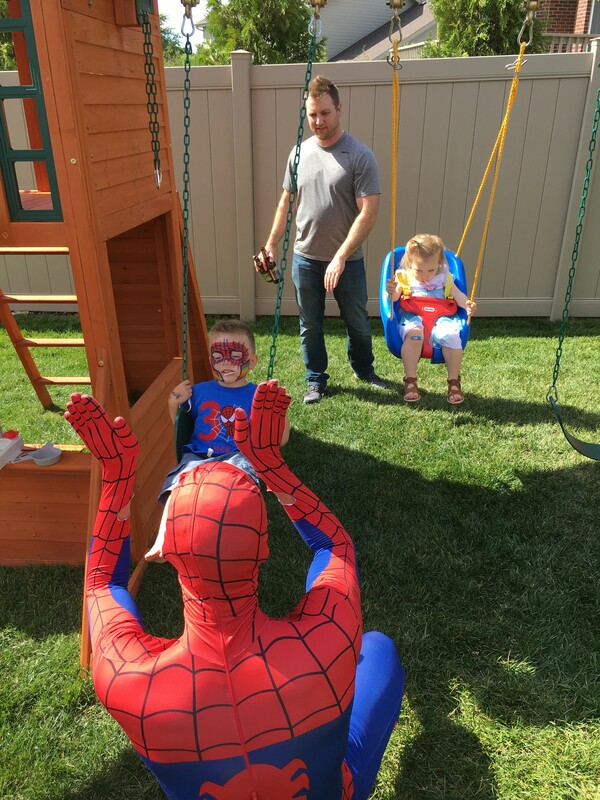 We hired Spider-Man for my sons birthday and he was beyond awesome. 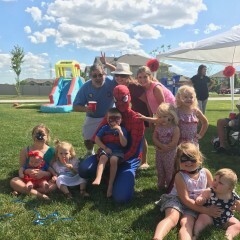 All the kids swarmed him immediately and my son was climbing all over him and he didn't seem to mind at all. He just went with the flow. He played game with the kids which they loved! 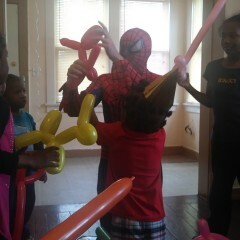 His face painting and balloon twisting was great! 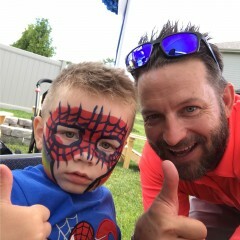 My son has a speech delay so you can't understand much of what he says, but that didn't stop Spider-Man, he communicated with him and acted as if he did understand him, which made me happy. 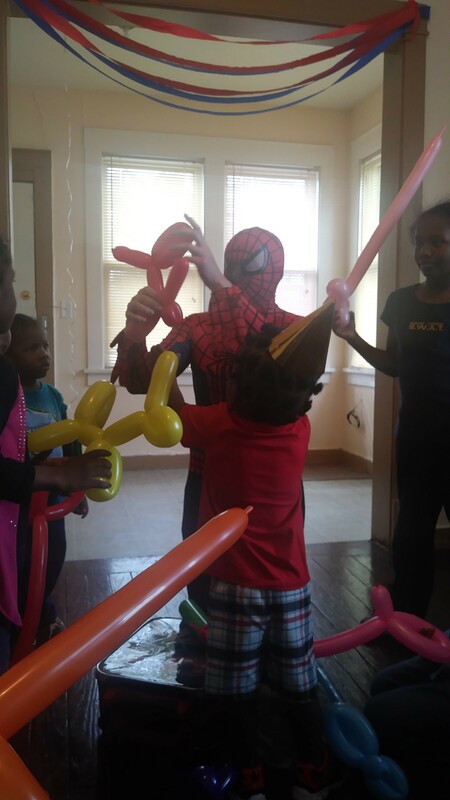 My son said the best part of his party was when Spider-Man was there playing with him, so thank you!!! Very professional and so easy to work with. My daughter and her friends loved it. I wish we had more time. 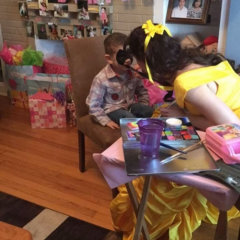 My daughters 2nd birthday was February 26,2017 we had Belle as the character. Belle was awesome she kept in character the whole time and she was very very friendly. 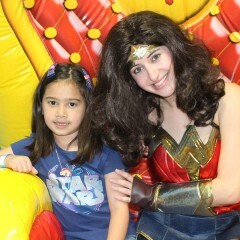 All the kids at the party enjoyed her magic show her face painting and balloon making. There was about 8 kids and each one had got a face paint and a balloon.Belle was very creative and the face painting looked professional. 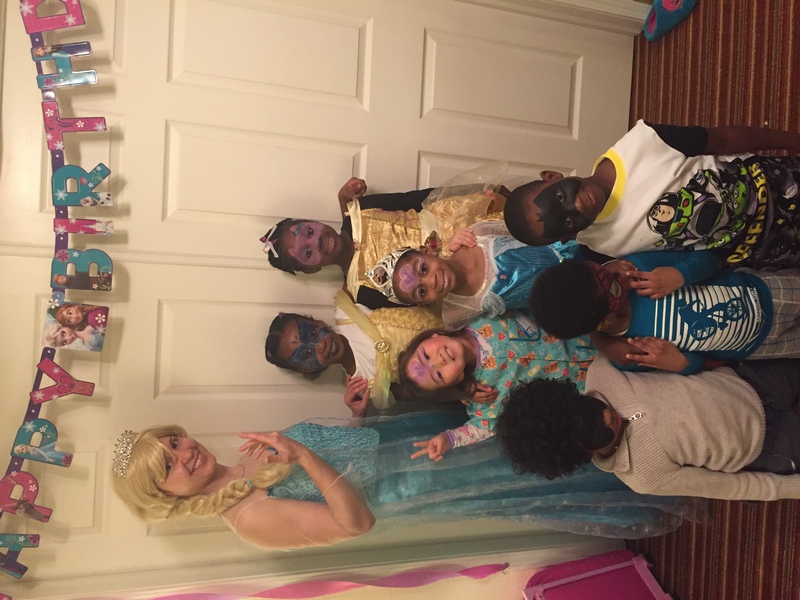 I would recommend to all the other parents I know and I will be booking again for my daughters others parties. Yay! We are glad to hear that your party went well!!! 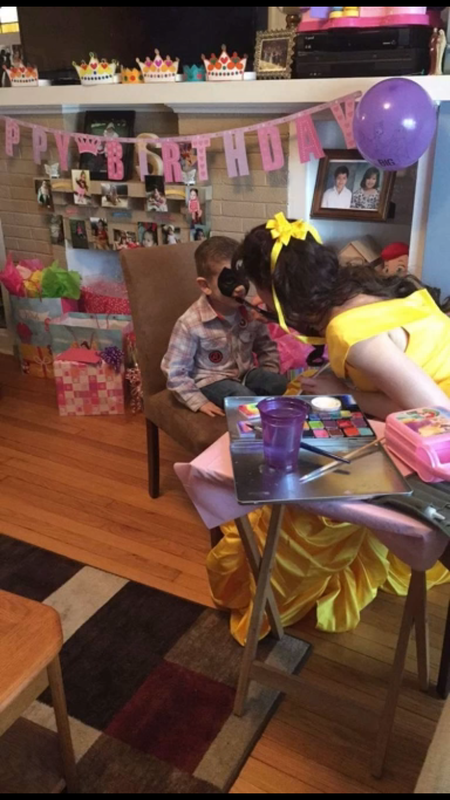 :) Belle loved being in your castle for your daughter's birthday, thank you again for booking with us! 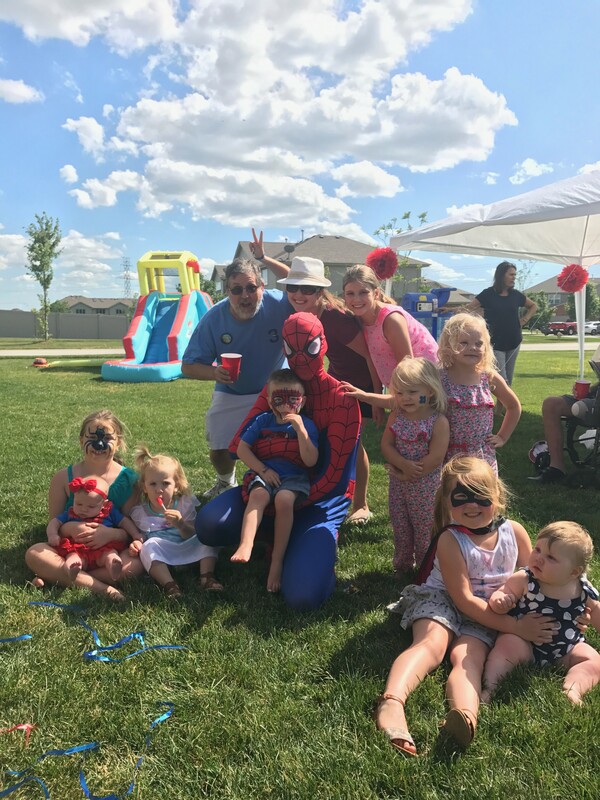 First, let me say I was very nervous about hiring somebody through the internet to be a part of my little one's birthday celebration. But you know what, it was totally fine! Elsa showed up, on time and ready to go. Not one hint of frustration when all the kids swarmed her at the door and could barely get her coat off (they were super excited to see her). She got through all the activities and stayed until the last activity was complete. She kept the kids interested and never really came out of character. I am very happy at how things turned out. My friends definitely took cards at the end. For my sons birthday he wanted Darth Vador and perfect kids party delivered! The performer was super friendly and nice and stayed in character the whole time for the kids. 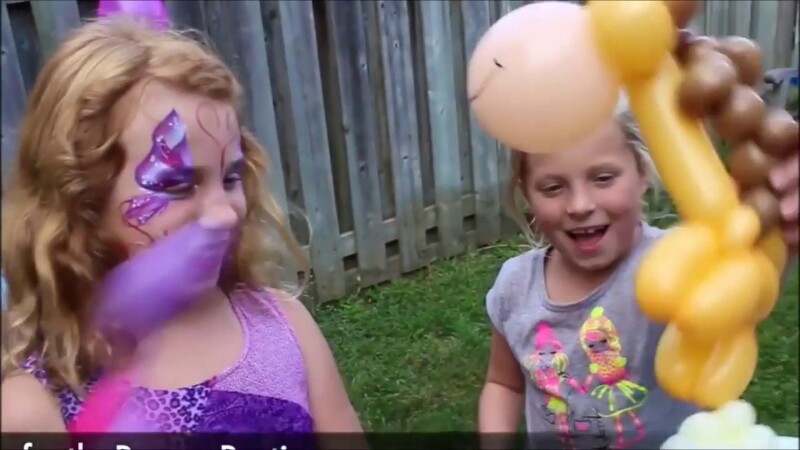 They loved the balloon tricks, were wowed by the magic and couldn't get enough with the face painting. He did everything they asked and it was worth the money. Will definitely use them again! 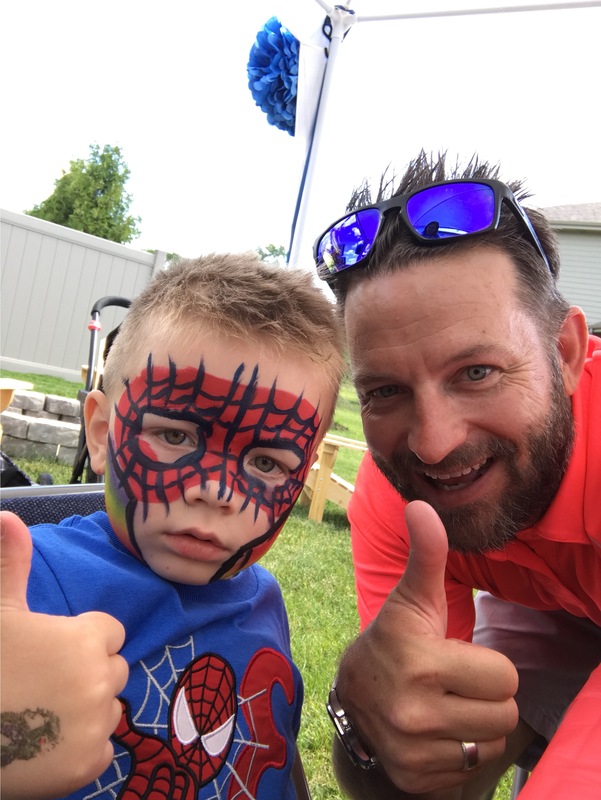 Thank you very much for your review Nicole, we are glad that Darth Vader was a hit at your party! We look forward to attending your next event! Great party entaintainer. Had Little Mermaid and wore a great costume. Professional, on time, and engaging. Would recommend. Thank you so much for your review Diana! We are glad your party went well! :) Little Mermaid had lots of fun with the kids! Thank you again for booking with us! My daughter and her friends had the best time with the Snow Queen and her sister - we got live singing, balloon twisting, face painting, games and a magic show all for $130 - THE BEST pricing on the market and the best service - we got a really good deal - the performers were on time, they did a great job and were always in character. Their costumes were great and performers were very believable, kids loved them!!! Will definitely book again! Thank you very much for your review Susan! We are glad Gabriella and her friends had a great time with the Snow Sisters! :) We will be sure to give you a great deal next time as well! Keep kids engaged for the time our performers are at your event! 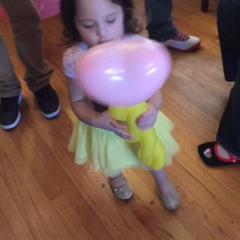 We offer balloon twisting, face painting, magic shows, live singing and more! We provide kids' entertainment - live singing, games, magic shows, face painting, balloon twisting, storytelling and more. 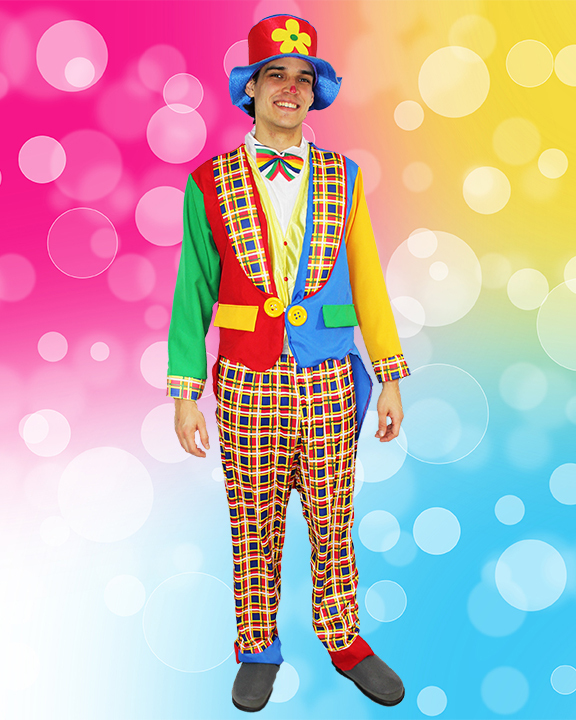 We offer a variety of characters, including princesses, superheroes and clowns. Performer will need a table ad two chairs for balloon twisting and face painting and an outlet where she/he can plug in the sound system.